This attractive, nonheading member of the cabbage family has been cultivated for over 2,000 years. Though it grows in warm climates, it's happiest in colder climes where for centuries its high vitamin content has made it particularly popular with northern Europeans. 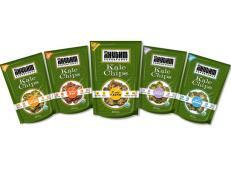 Kale has a mild, cabbagey flavor and comes in many varieties and colors. 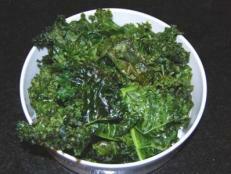 Most kale is easily identified by its frilly leaves arranged in a loose bouquet formation. The color of the leaves of the varieties most commonly available in the United States is deep green variously tinged with shades of blue or purple. There are ornamental varieties in gorgeous shades of lavender, purple and celadon green. 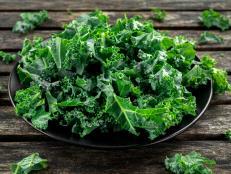 Kale's best during the winter months, though it's available year-round in most parts of the country. 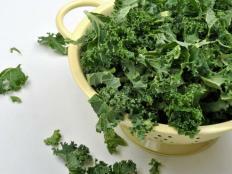 Choose richly colored, relatively small bunches of kale, avoiding any with limp or yellowing leaves. Store in the coldest section of the refrigerator no longer than 2 or 3 days. 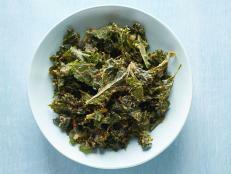 After that, the flavor of kale becomes quite strong and the leaves limp. 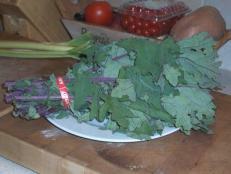 Because the center stalk is tough, it should be removed before the kale is used. 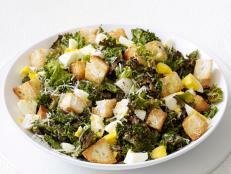 Kale may be prepared in any way suitable for spinach and small amounts make a nice addition to salads. 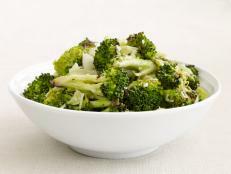 Kale, a cruciferous vegetable, provides ample amounts of vitamins A and C, folic acid, calcium and iron. 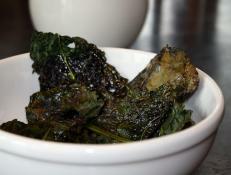 See also cavolo nero; flowering kale.